Iron Crafters Security Products was founded in 1986. 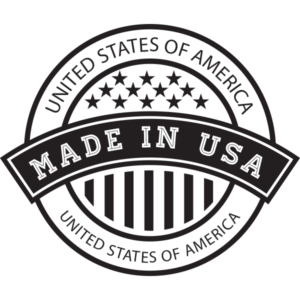 We have supplied customers across the US with beautiful ornamental iron products for nearly 30 years. 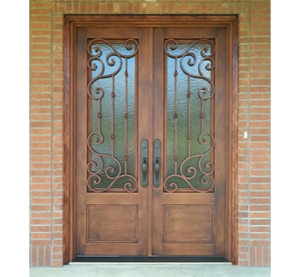 We specialize in the custom manufacturing of ornamental Iron security doors and new construction ornamental iron door units. 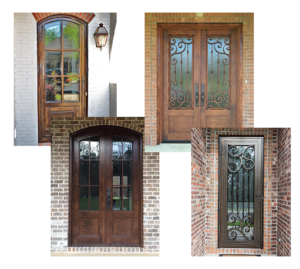 Every custom door we build is made in house to the customer’s specifications for their particular application. 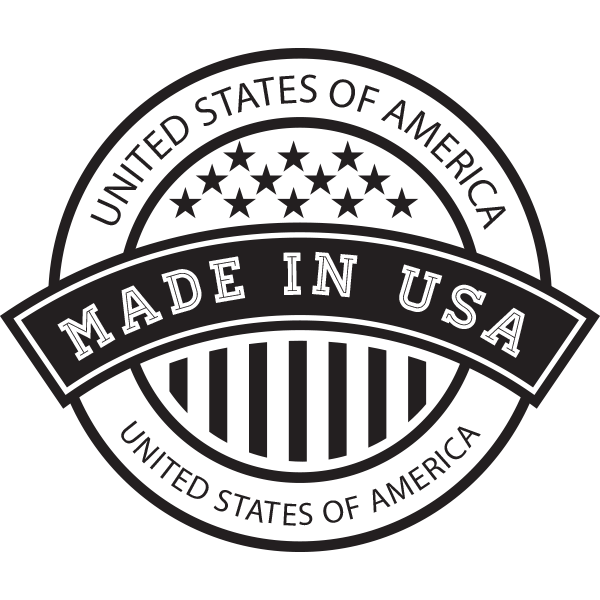 We take great pride in making all Iron Crafters products from 100% American made materials in our Ashland Mississippi plant. 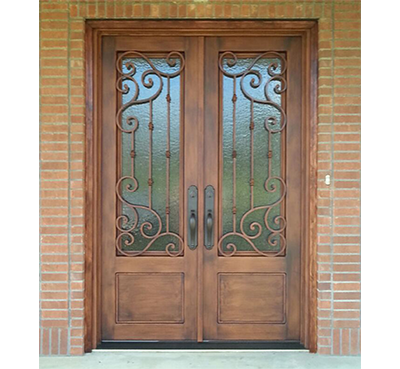 Our line of Complete Replacement/ New Construction ornamental iron entry doors are built with the highest quality standards to give the homeowner a lifetime of service. Our traditional storm security door is designed to install over the top of your existing entry doors. It adds another level of protection, decoration and insulation to give the homeowner peace of mind. 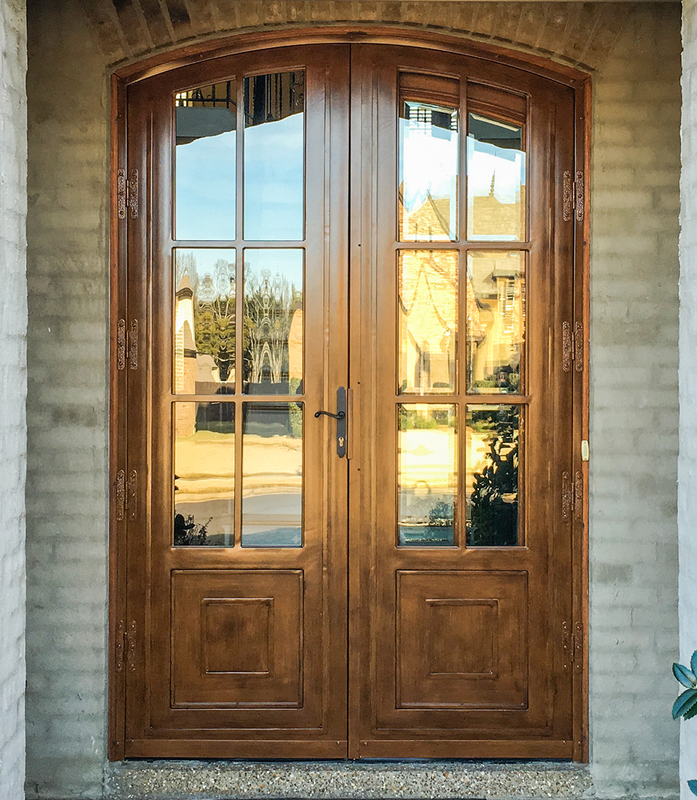 For nearly 30 years we’ve built countless custom made entry ways. 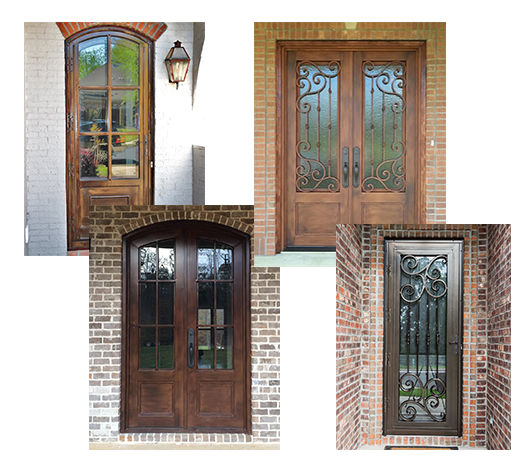 Each entry way is designed and custom built for your home. We offer a wide variety of finishes and styles to make sure you get that perfect look.